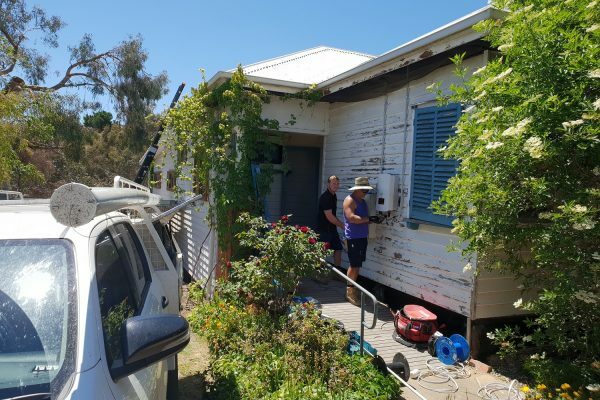 In just 35 working days since the Hepburn Community Solar Bulk-Buy was launched, 55 residents and businesses have invested in a solar PV or home battery system. These results will add an additional 320 kilowatts of solar generation capacity, helping propel Hepburn Shire towards its goal of zero-net emissions. 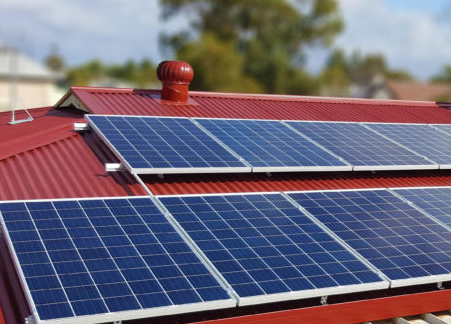 “Over $450,000 has been investment by Shire residents in solar and battery systems since the 16th of April when this bulk-buy started,” said Jo Kaptein, Program Lead for the Hepburn Solar Bulk-Buy which is organised by the not-for-profit Central Victorian Greenhouse Alliance. “We’ve run bulk-buys in Mount Alexander, Macedon Ranges and the Bendigo areas for the last four years and, to be honest, the uptake here in Hepburn way is probably the strongest we’ve experienced yet,” said Jo. 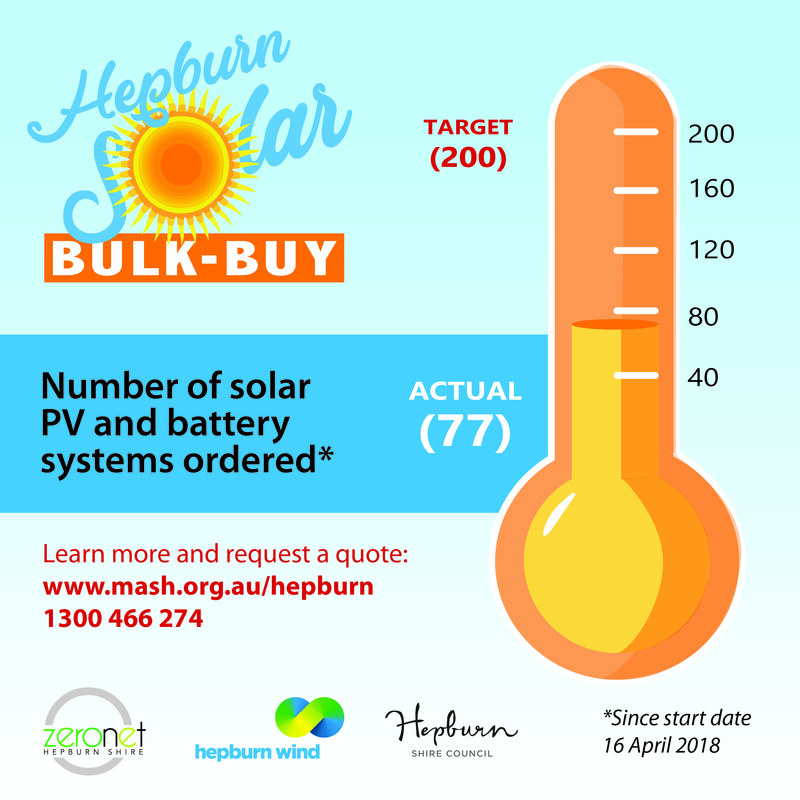 For more information about the Hepburn Solar Bulk-Buy, visit www.mash.org.au/hepburn or call 1300 466 274.